Rabadaba is back and he has a new club banger. Rumour had it the rapper went to Rwanda to resurrect his career and on this track where he features Rwanda Jody is the perfect salvation. 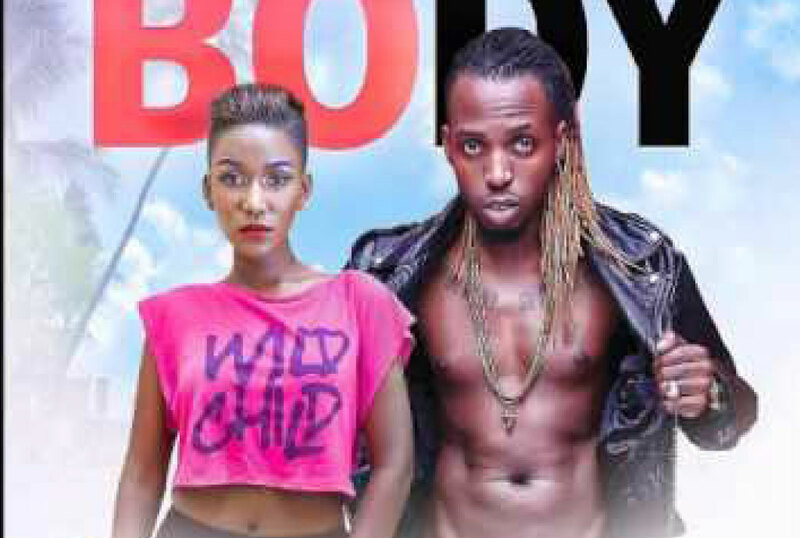 The song promises to increase his rank on the dancehall scene. It has a danceable tempo straight from the start. The tune kicks off with the chorus which Jody flavours with her seductive Kinyarwanda lyrics. Rabadaba spices it up with a piercing voice before taking on his verse, singing of how her body mesmerises him. Jody’s verse assures anyone watching her dance how she won’t stop but whine like a gypsy. With this song perfectly put together at Buddies studio, Rabadaba’s song is already ruling airwaves.